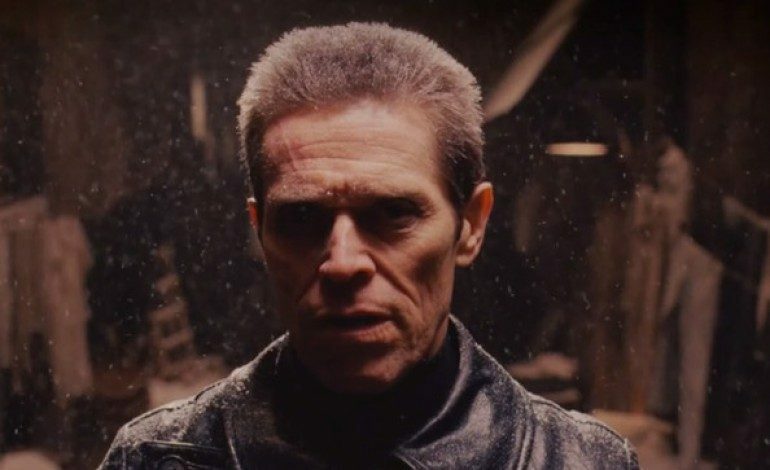 According to The Hollywood Reporter, current Best Supporting Actor Oscar nominee Willem Dafoe (The Florida Project) is slated to hold the starring role in The Lighthouse. Robert Eggers (The Witch) will helm from his own screenplay. This will mark another team-up between Eggers and RT Features. Before The Lighthouse, the director and the production company worked together on The Witch. The thriller is set in early 20th century Nova Scotia. Dafoe will star as a character named Old, a lighthouse keeper, portraying his life as he gets older. Dafoe has been getting some awards love, racking up nominations in major ceremonies for his performance in last year’s The Florida Project. Though he’s an Oscar contender, only time will tell if he will end up with the prestigious award. As for his upcoming projects, he is set to act as the character Vulko in DC Comics’ Jason Momoa-led Aquaman, which will bow later this year. The Lighthouse is currently in pre-production.